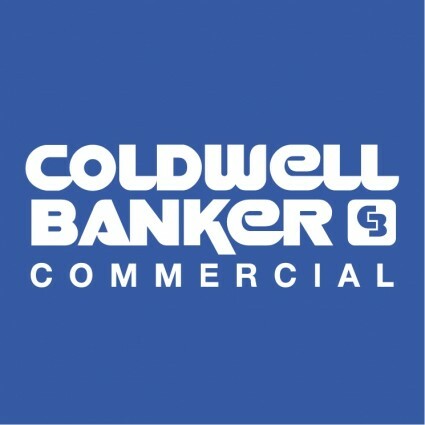 Commercial real estate is complicated, numbers oriented and requires the expertise of seasoned real estate professionals you can trust. Investing your money, whether it is in an apartment building or committing to lease for business purposes, requires someone in your corner to help protect your interests and to assist in making the best business decision. Much of our business is with past clients, and people and businesses referred to us. It is our biggest compliment and one we are extremely proud to receive. 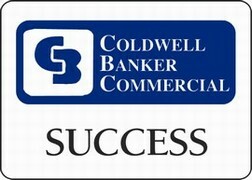 Our brokers have combined real estate experience exceeding 90 years. Put some of that experience to work for you and improve your ROI and bottom line!